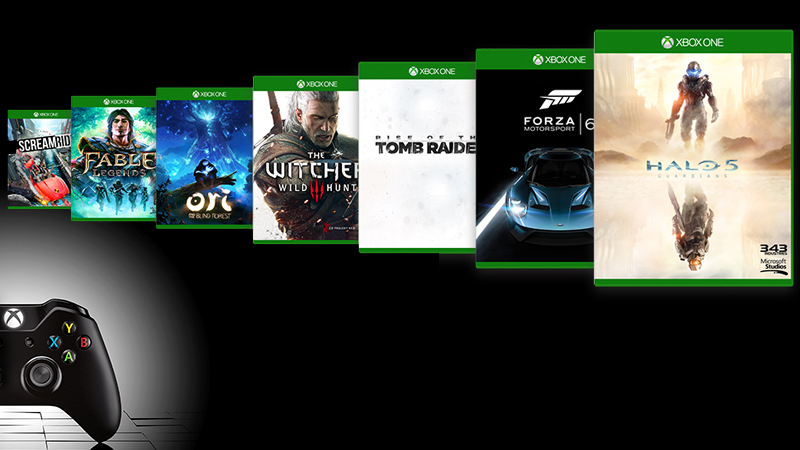 As E3 approaches, Microsoft has promised us the greatest line-up of games in Xbox history. That’s great and all, but what do each of these games need to do to impress us? Here are the crib notes. It’s hard to imagine 343 Industries making a complete hash of Halo 5, but there’s always potential for it to be mediocre. There’s no denying that 343 Industries knows how to make a shooter, but can they tell a decent story? 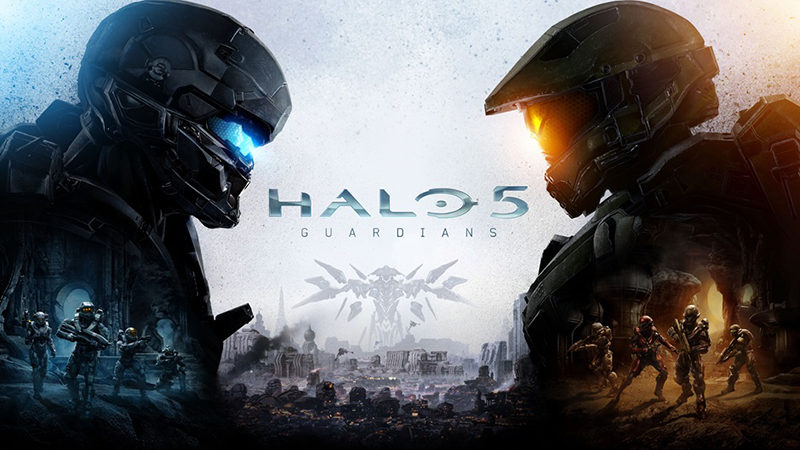 Halo 4 would argue yes, but Halo 5 has a lot of room for improvement. The layers of mystery within the Halo universe is, perhaps, the most appealing aspect of the narrative – a couple strong characters aside. 343 Industries needs to use that and tell a gripping story. See what we mean, how gripping is that? Very, is the answer. Now all we need is a more balanced multiplayer. Halo 4’s is a bit of a mingy comumbus. 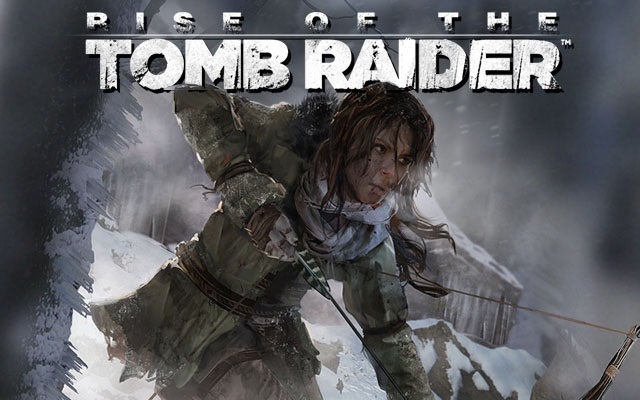 After how enjoyable Tomb Raider was, Rise of the Tomb Raider has a lot to do to take that further. Tomb Raider did a lot right, and Crystal Dynamics just needs to do more of that. It’s not going to be easy, but there have been a number of adventure-like games for them to learn from. It may be controversial, but Lara Croft’s growth as a woman and struggles against a largely brutal world is what we want. Give us a little more action, more interesting hunting mechanics and away we’ll go. After Project CARS, Forza 6 has a lot to do to really impress. This is actually really simple. Project CARS has just released, and it’s impressing across the board. 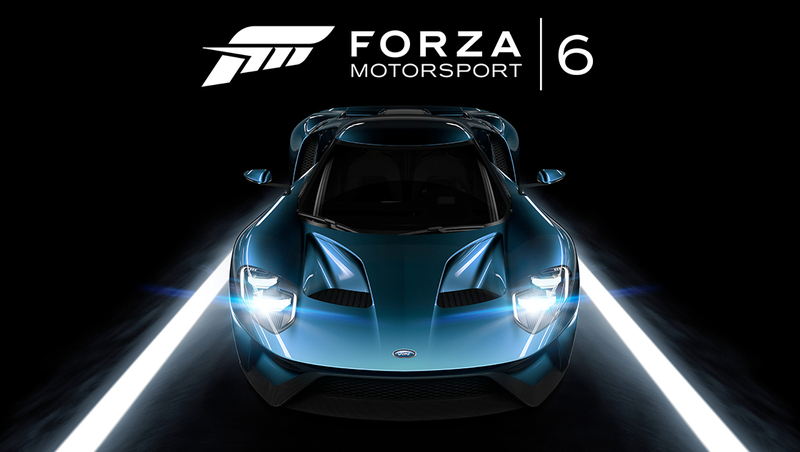 If Forza 6 is to justify itself, it needs to be better than a game that released approximately 6 or so months earlier. Should it fail to be as technically impressive as Project CARS, it’ll be understandable, but Turn 10 Studios needs to really kick it into high-gear (pun intended) if they want to compete. For our money, Forza 6 needs to avoid the microtransaction debacle of Forza 5, something that needs to be brought up at E3, and needs to learn from Project CARS’ approach. We want an entirely open driver’s campaign, free to choose the events, cars or racing types we so choose in whatever order we want. We don’t want to have to grind to unlock cars. We want them from the outset. The Fable franchise is a far cry from its former glory, but perhaps Fable Legends can bring it back. When a Fable game finally meets the expectations instilled in us by its marketing team, oh what a game it will be. For all of the money and marketing Microsoft invests into the Fable franchise, it never really goes anywhere, and rarely meets our expectations. Perhaps it’s the stiff competition, or maybe it’s just too ambitious an idea to execute outside of the MMO environment, but suffice it to say, there’s many areas Fable 1, 2 and 3 fell flat in. Fable Legends remedies this by removing much of the excess and promising a more focussed experience. With the Unreal Engine 4 at the helm, Fable Legends looks superb, and as an asymmetric multiplayer title, it’s a fairly fresh idea – there have been a few before it. But what Fable Legends really needs to do to impress is work right, from the outset. 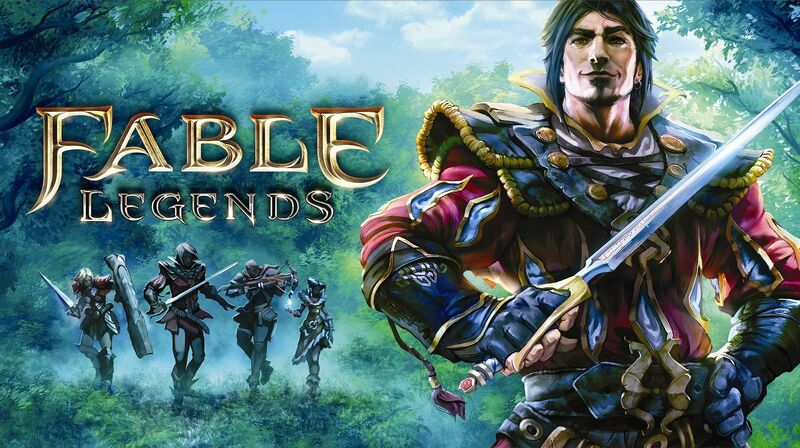 After a slew of server issues with the more recent Xbox One titles, a free-to-play, primarily multiplayer experience like Fable Legends will live and die by its server. So Microsoft had better assure us at the show that they’ve been working on its servers. That said, Microsoft had better demonstrate something worthwhile at E3. It had better look fun to be both the villain as well as the heroes, and whatever is purchasable (so to keep it a free-to-play) had better not hinder the experience for free users. If it’s a grind-fest for free players, it’s going to fail magnificently. Microsoft needs to sell the idea that it isn’t about the grind at E3, or no one will ever download it to find out. We really wanted more from Alan Wake, but the somewhat original Quantum Break is a great thing too. Initially, we weren’t sure about Quantum Break. It was something fresh and new, and not just another sequel, which is great, but Alan Wake really needs a sequel and the idea of Quantum Break just wasn’t sold on us. That said, after a recent showing of the game, we’re definitely excited to see more. Remedy just need to be sure to keep the game fresh throughout, and not settle on what we’ve seen so far. And actually, a great story, much like the narrative tales of Alan Wake, is what we want most of all. There’s a lot of potential in each of these titles, both to amaze and to fail magnificently. I’ve grouped all three of these titles together because all three of them have the potential to do fantastic things, but also to spectacularly flop. Scalebound is a bit of an unknown factor, which has us excited. 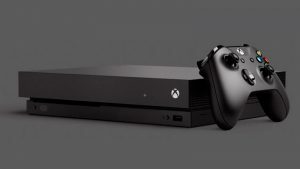 So Microsoft had better flaunt the best of it if they want to impress us. It sounds like it’s an open-world RPG and that we’re going to be doing some dragon slaying, hardly unique but still so appealing. Here’s hoping we get a combat system like Dragon’s Dogma and not Skyrim. If Scalebound turns out to be a less grindy Monster Hunter, we’re sold. Crackdown won’t have to do much to impress. All it need do is be a lot like the original and very little like Crackdown 2. 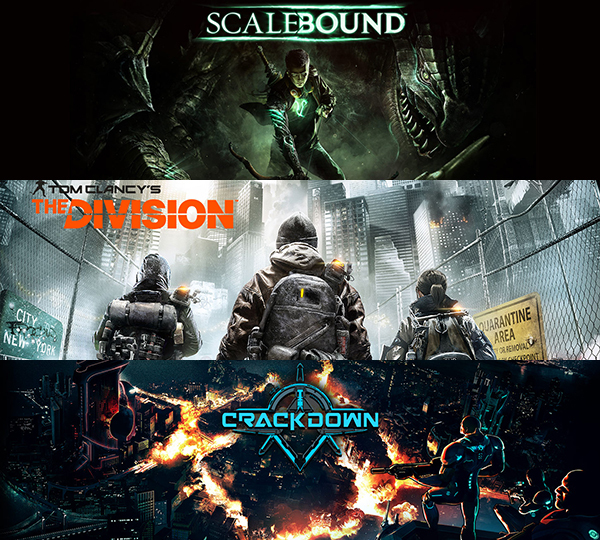 The Division is kind of a tricky topic. It certainly has a lot of potential, but it’s going to be very difficult to show that off on stage. 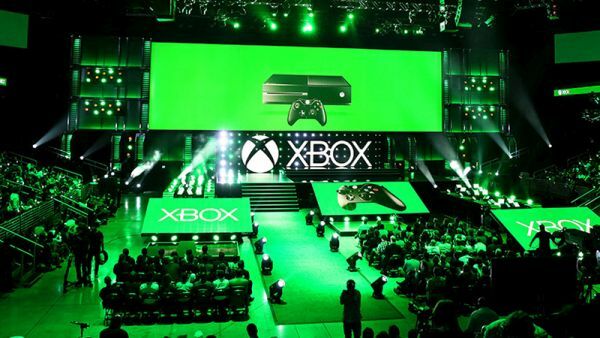 Anything Microsoft shows off will look staged – probably because it is. We need something fresh from The Division. It needs offer a new approach to open-world, cooperative games. We’ve played too many Ubisoft titles that try to emulate other games of their ilk, but that are rushed and come out half-assed as a result. Don’t ruin The Division like that Ubisoft. Black Ops III, Assassin’s Creed Syndicate as well as a number of indie titles will likely be shown off at Microsoft’s press conference at E3. It’s a little farfetched of us to expect much more from Black Ops III and Syndicate than new, slightly improved, iterations in franchises we’re becoming a little tired of. That said, it’s easy to figure out what they need to do to impress us: do something different. The word “few” is a bit of a misnomer for Microsoft’s indie title showing. Let’s face it, there are going to be a lot of them. Just give us more of the good stuff Microsoft, games like Cuphead, Below and Inside are good examples of that.